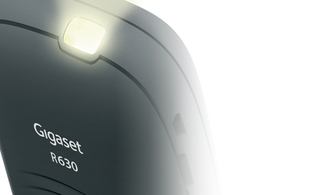 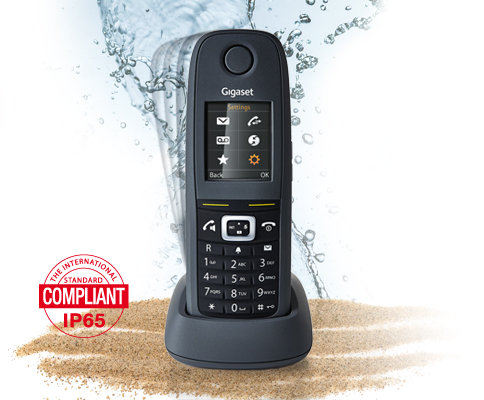 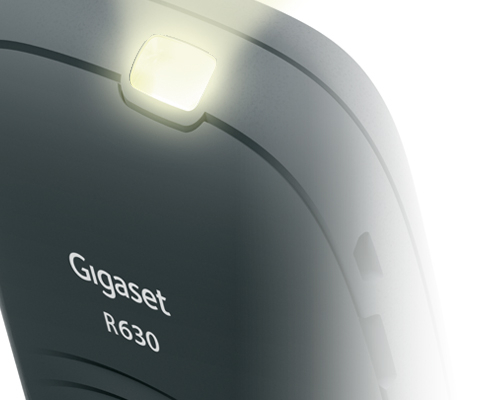 The Gigaset R630H handset is dust and waterproof according to IP65 standards as well as the added benefit of shock resistance. 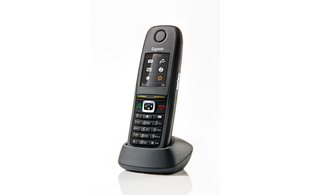 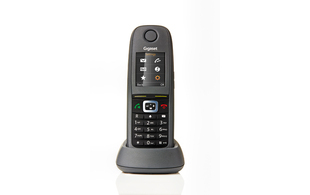 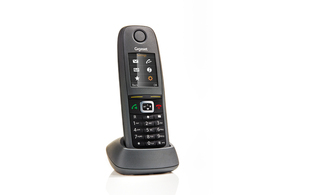 This makes it the perfect business phone for workshops, factory surroundings, building sites and other challenging work environments. 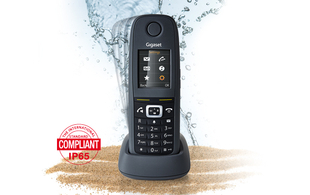 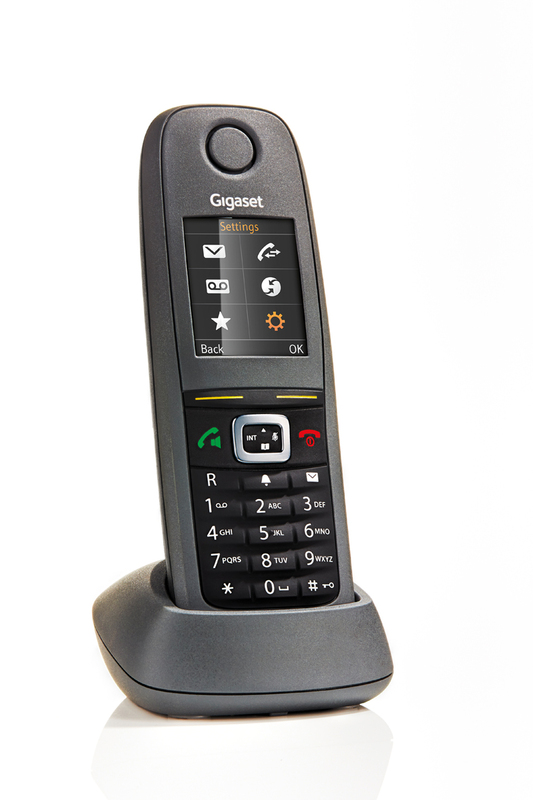 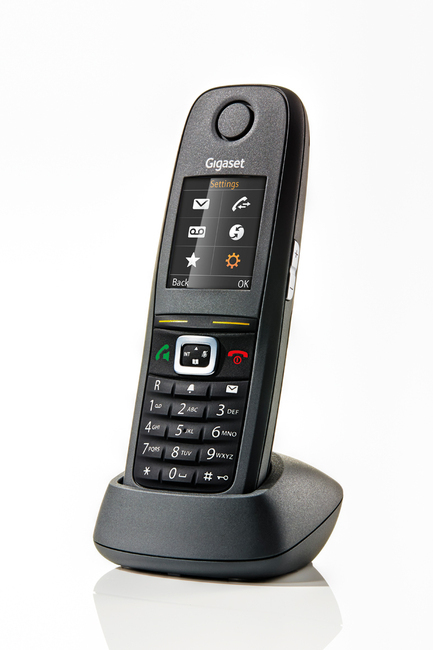 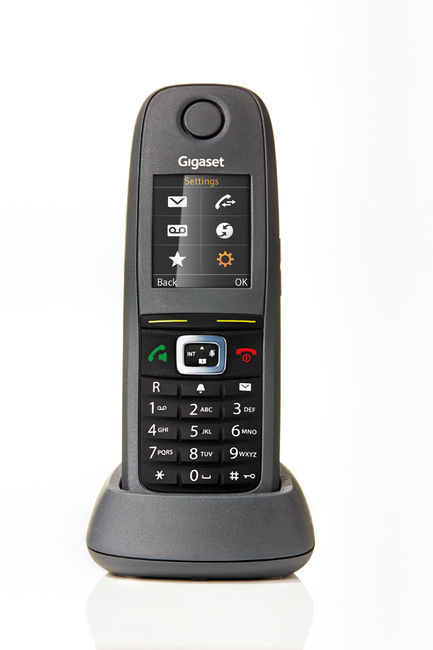 The R630H handset is fully compatible with all current Gigaset PRO IP base stations, including the Gigaset N720IP PRO multicell roaming solution, the R630H allows for seamless phone calls when talking on the move.